Doctors are excited about the prospect of Avastin, a drug already widely used for colon cancer, and as a crucial new treatment for breast and lung cancer too. But doctors are cringing at the price the manufacturer, Genentech, plans to charge for it: about $100,000 a year. That price, about double the current level as a colon cancer treatment, would raise Avastin to an annual cost typically found only for medicines used to treat rare diseases that affect small numbers of patients. But Avastin, already a billion-dollar drug, has a potential patient pool of hundreds of thousands of people — which is why analysts predict its United States sales could grow nearly sevenfold to $7 billion by 2009. Even patients with insurance are thinking hard before agreeing to treatment because out-of-pocket co-payments for the drug could easily run $10,000 to $20,000 a year. One of the few cancer drugs with a higher monthly price than the level planned for Avastin is Erbitux. The drug, used for colon cancer, sells for $9,600 monthly. About 16% of Americans under age 65 have no health insurance. Almost 35% of unemployed adults and nearly 14% of employed adults had been uninsured for more than a year. – National Health Interview Survey. Complicating our choices are financial and economic realities. Some people destroy the lives of their entire families by taking on crushing debt. One of the ellevator men in the United States Senate is 250,000 dollars in debt because of his mothers treatment, which ended in her death. Interestingly the most horrible treatment options are the most expensive. When we turn to the natural side of things the choices run off the playing board and no one can afford nor fit in ones kitchen all the possibilities there are to choose from. Ellis Minrath, 87, is declining to take a drug for pancreatic cancer partly because he would have to make a co-payment of about $1,000 a month. 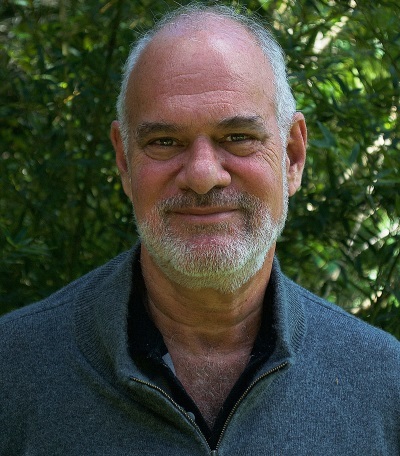 Dr. Leslie S. Wilson, at the School of Medicine, University of California, compared costs of all prostate-related treatments over five and a half years of 4,553 newly diagnosed men stratified by age, risk, and ethnicity. In the first six months, the mean cost after treatment was $11,495 and was directly impacted by treatment type. Cost ranged from only $2,568 for watchful waiting to $24,204 for external beam radiation. Subsequent annual cost was found to average $7,740 and ranged from $5,843 for watchful waiting to $12,590 for androgen deprivation therapy. Cumulative mean cost over 5.5 years for all risk groups was $42,570, with watchful waiting costing the least at $32,135 and androgen deprivation therapy costing the most at $69,244. A first-line drug treatment for colorectal cancer called fluorouracil cost $22 per claim in 1998. An approved second-line drug, irinotecan, cost $2,080 per claim. 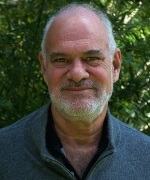 A Harvard University, National Cancer Institute, and National Bureau of Economic Research researchers, published in the December 1, 2007 issue of Cancer, finds that average life-expectancy for lung cancer patients rose by less than one month between 1983 and 1997, while costs rose by over $20,000 per patient. Cost-effectiveness, as measured by the cost of an additional year of life gained, was poor, with a high average cost of $403,142. When analyzed by disease severity, the cost per additional year gained for local and regional disease was $143,614 and 145,861, respectively. 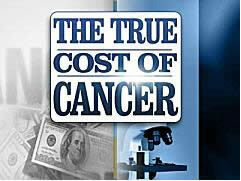 For metastatic cancer, the cost per additional year gained was $1,190,322. One should include the costs of purifying water, costs of organic foods or fruits for fruit fasting, costs of colonics, full body massage and acupuncture. 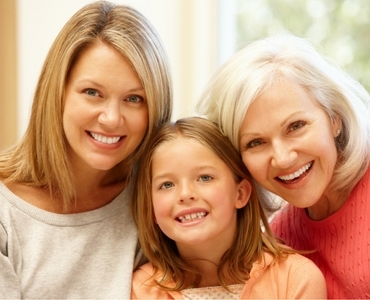 Cost is certainly a major component in choosing treatment options. Please let’s not kid ourselves, medicines and medical treatment cost a lot of money. Billions of people cannot afford the luxury of treating their cancer with anything other than the most rudamentry methods. For some that is not such a bad thing. Imagine living in a pristine environment surrounded with nothing but fresh organic fruits that you can eat and drink all day. The Gerson Cure, which has patients consuming fruits every two hours, speaks miles of what can be accomplished that way. Clinical fee for getting started on the protocol presented in Winning the War on Cancer is 1,200 US dollars. That will take you into your treatment for approximately six weeks. One can then continue on ones own or contract for further services. This would be added to the cost of obtaining the treatment substances you need from the appropriate distributors. 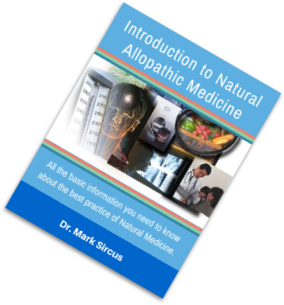 Month long on-line virtual clinic: Includes personal phone consultations with Dr. Sircus and unlimited email and instant text chat (within reason) during this time via the www.skype.com system. 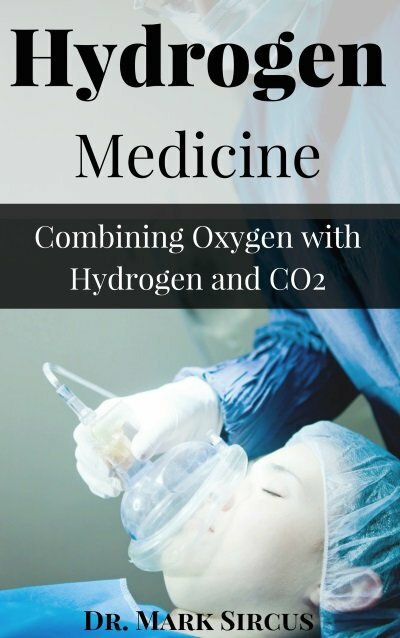 Included also is Dr. Sircus’s medical compendium (2,200 pages) Survival Medicine for the 21st Century. 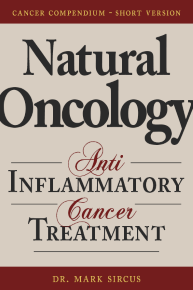 It explains our work with cancer, diabetes, neurological diseases, natural allopathic medicine and contains the most complete information available anywhere on sodium bicarbonate treatments. Survival Medicine for the 21st Century is available individually for 175 dollars. 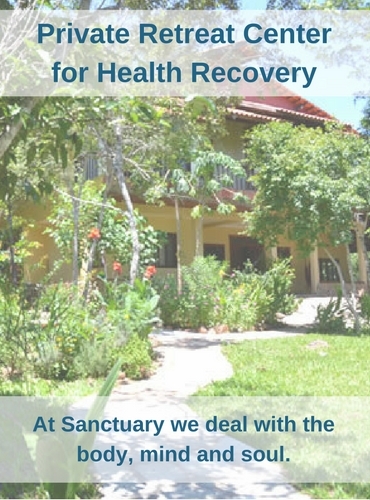 Sanctuary Cancer Clinic, Brazil: If you are able or wish to come to Brazil, you will be involved in a direct hands on intensive program that will include a complete physical assessment, numerous treatments of exceptional safety with add in modalities individualized to your needs. The Sanctuary Cancer Clinic also provides treatments for other chronic diseases.